Drastically reducing your musical options while putting together chords, bass-lines and melodies will not only make composing music much quicker and more enjoyable; your chords will be solid, your bass-lines will be groovier, and your melodies will be catcher! Mostly in life fewer choices isn’t better, but in the case of writing music that works in most popular genres of music, it is. If you have been making music for a while without this knowledge, gone will be the vibe-killing days of you fumbling around on a keyboard for hours hitting and hoping, or blindly dragging notes around in your DAW wishing they would work better together, quicker. 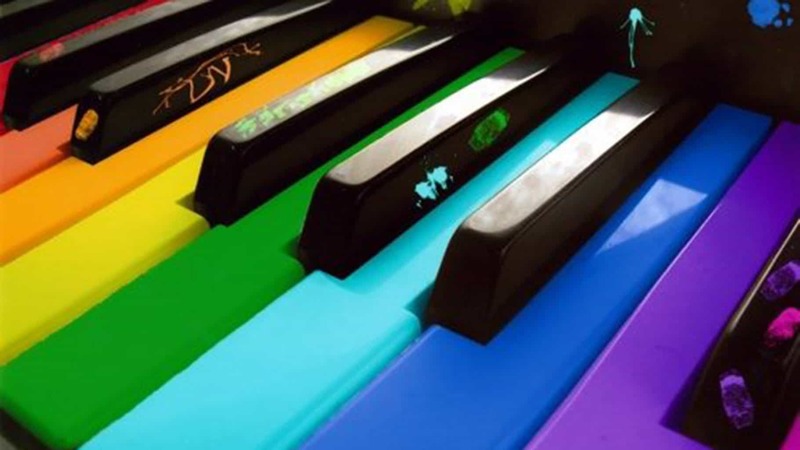 This course is not playing scales like you’d get at old-school piano lessons; you will be shown how to write music in your piano roll (or equivalent) by sticking to easily rememberable rules, alongside some very cool online musical shortcut aids that we’ll show you. Many learners these days like to use their own laptops on our courses, so we have made space in our studios for people who wish to do just that, and altered the price structure keeping the course fee low, but introducing a supplement of $75 for those learners who wish to use a school iMac loaded with Ableton, Pro Tools and Logic Pro X. We have more spaces than we have iMacs so please ensure you book your iMac if you need one as the course fee is non-refundable if you turn up with no workstation to work on. Controllers, keyboards, headphones and audio interfaces are always provided for everyone. Your hardware and software must be up to date and fit for purpose. Please email if you’re unsure as we won’t be able to hold up the class with any hardware or software issues in session time. If you have any questions, feel free to send us a message or call (424) 653 6481. To go ahead and book, you can use the ‘BOOK NOW’ buttons, and we’ll look forward to seeing you soon!